Under the benevolence by sales gods and discount angels, Best Buy will be selling two unique Nintendo games that you don’t want to miss: Sin and Punishment: Star Successor and Kirby Mass Attack. Sin and Punishment Star Successor, for the Nintendo Wii, will be sold for $10. 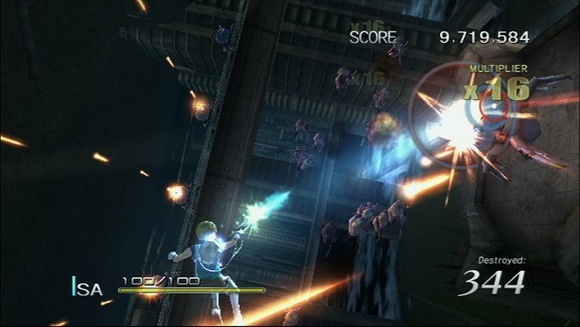 It is a bullet-hell action-shooter developed by the renowned Treasure Games, with collaboration from Nintendo. It is the follow-up title to the N64 classic, Sin and Punishment: Successor of the Earth, which has been Japan-exclusive until its international release in 2008 for Virtual Console. The game contains more action and explosions than Michael Bay’s wet-dream. The gameplay is on rails, as you endure through millions of flashy trajectories, and shoot-and-slash your way whilst approaching dangers head on. For those of you who really want to support niche-Nintendo games: definitely take advantage of this deal, because Sin and Punishment: Star Successor is definitely a Nintendo game like no other. This image does not do the game any justice. You must play it for yourself. 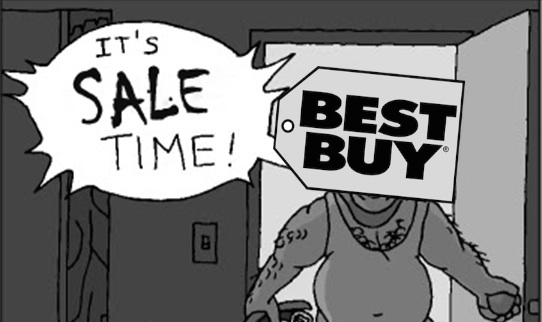 Moving on, Best Buy will be giving away Kirby Mass Attack on Nintendo DS for $8. 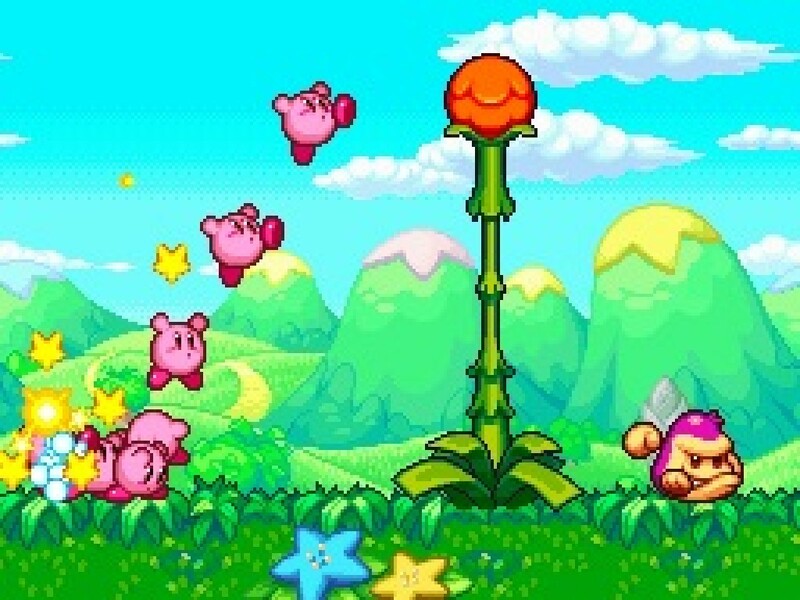 Mass Attack is a Kirby game with a twist, as players can guide up to 10 Kirby’s via stylus pad and engage enemies with overwhelming force. It looks as pretty and plays as smooth as its previous installments; it’s got a violent streak and a lot of heart. The game has a lot of inventive features too, as players must use environments to guide these Kirby’s to safety and solve puzzles. This looks like a solid and inventive iteration in the series. And for 8 dollars, it’s a great deal. Uh-oh. Somebody’s gonna get thrashed. Those of you who own the proper systems to play these games are in serious luck and it is recommended that you give these games a shot. Sin and Punishment: Star Successor is one of my favorite Wii games, and I am personally excited for Kirby Mass Attack, as I’ve never played any Kirby game outside Epic Yarn. If you guys have missed out on either of these games, now is a good time to visit them.